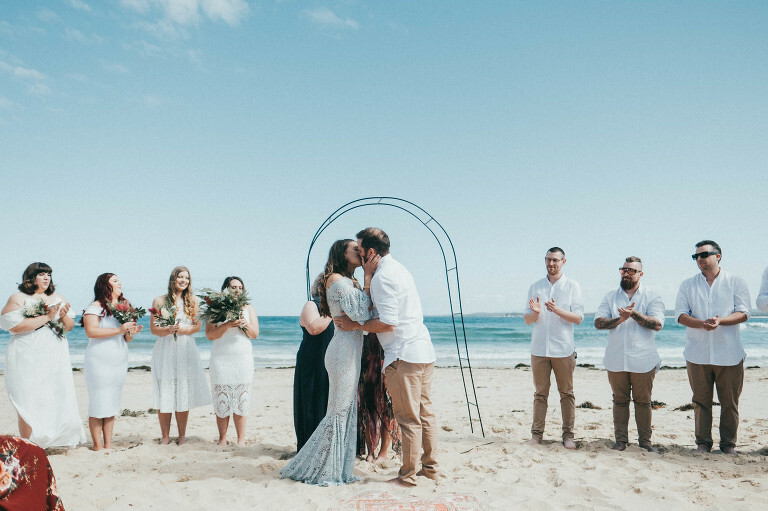 Are you planning a south coast wedding? I am a wedding photographer servicing the south coast of New South Wales. If you’re getting married in Nowra, Ulladulla, Batemans Bay or anywhere else along the coast, I wanna be there to party with you. If you are looking for a South Coast wedding photographer, please contact Henry Paul Photography here. 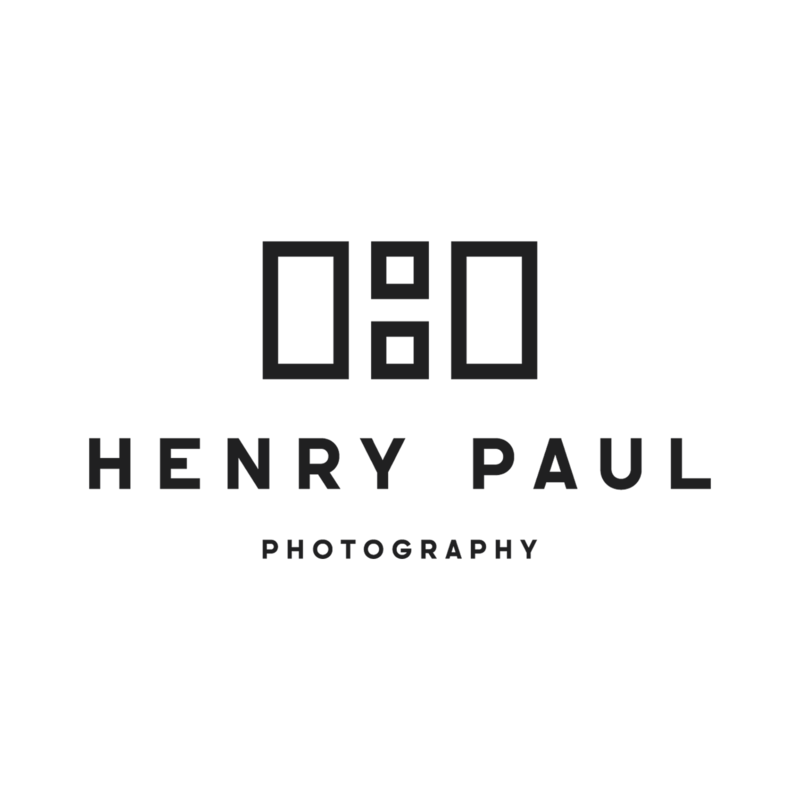 © 2019 Henry Paul Photography|ProPhoto Photographer Site|Design + Dev by Northfolk & Co.